How do I actually find a travel nursing job? Most travel nursing jobs are arranged through something called a travel nursing agency..
A travel nursing agency is a lot like an employment service but with a wider perspective. The agency will get “orders” from many different hospitals who are looking to fill nursing jobs with travel nurses. The agency will arrange housing, line up your licensing and get you transported to the actual travel nursing assignment when it is time for you to start. They typically become your employer, not the contracting hospital. So you would be working for and paid by ABC Travel Nursing Agency who would in turn contract you out to XYZ Hospital. 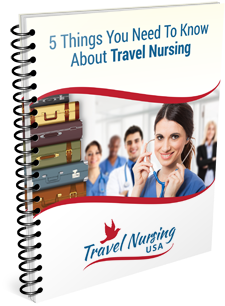 There are literally hundreds of travel nursing agencies out there and a good place to begin might be to ask some of the nurses at your current employer. It is very likely that your current hospital already employs some travel nurses and they would be an excellent resource. You may want to look on the Internet, too. 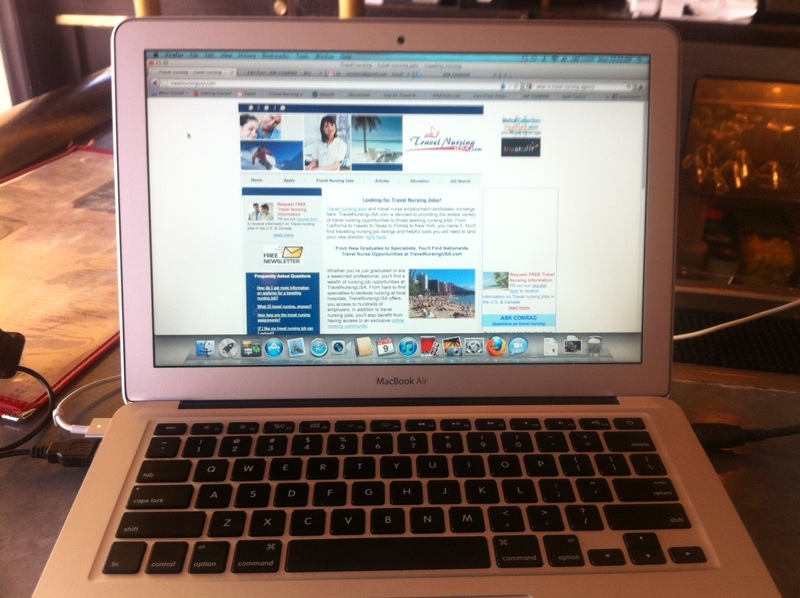 I have a couple of travel nurse resource sites where I answer questions and list jobs from many different travel nurse agencies. You can get information there if you like. 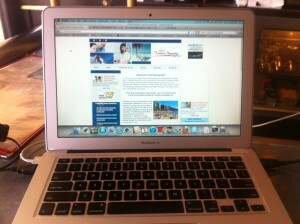 One is TravelNursingUSA.com and the other is Nursetown,com. Again, they are not agencies but will give you information on how to interact with many different agencies. I also publish a weekly newsletter called the Weekly Top 25 which you can subscribe to and receive weekly listings of available travel nursing jobs via email. The “subscribe” link is in the upper right hand corner. Each agency will also normally have a website of their own and those sites can be a valuable resource for you. So dream away! You’re just a couple of clicks away from an exciting adventure.